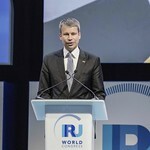 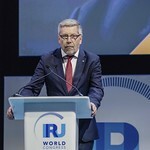 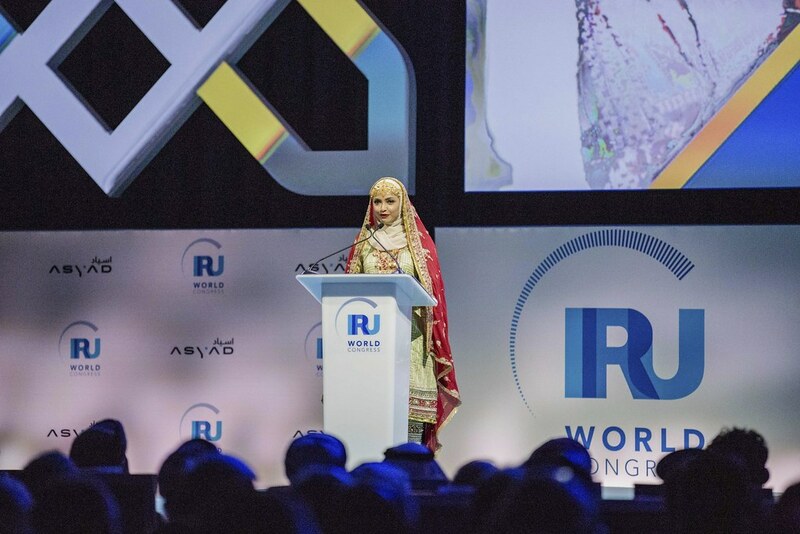 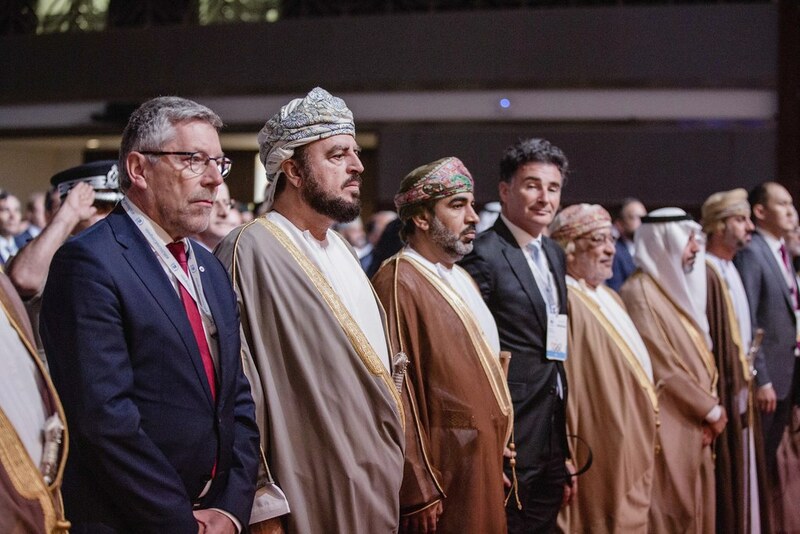 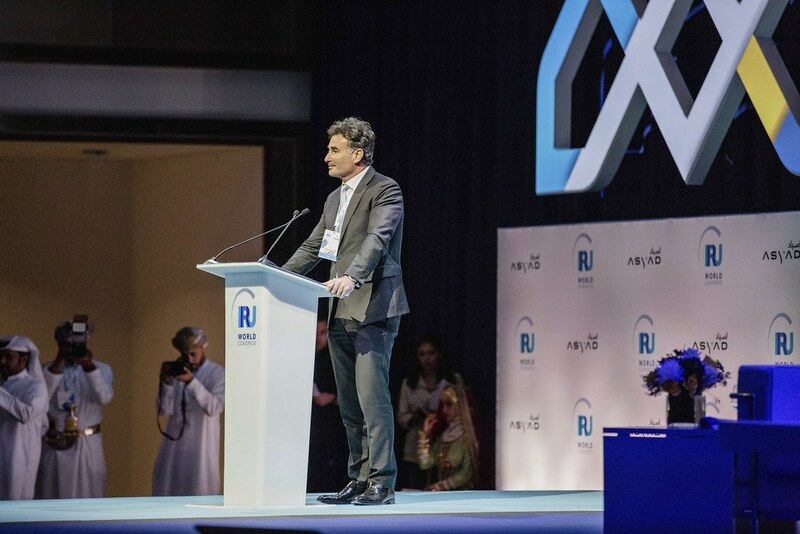 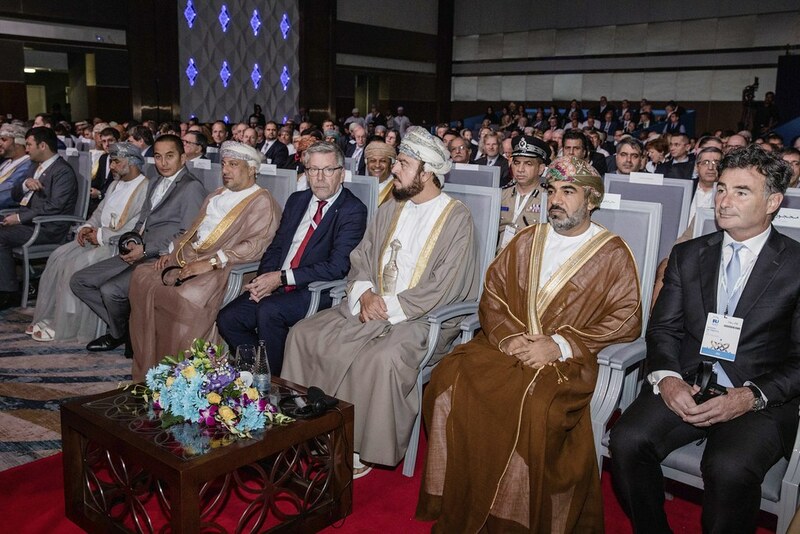 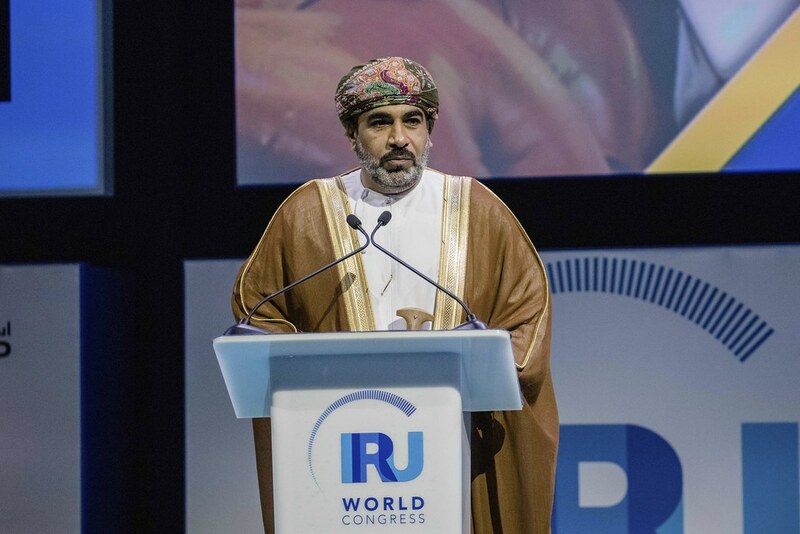 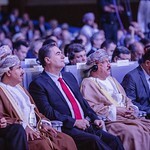 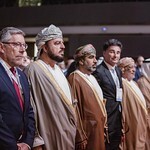 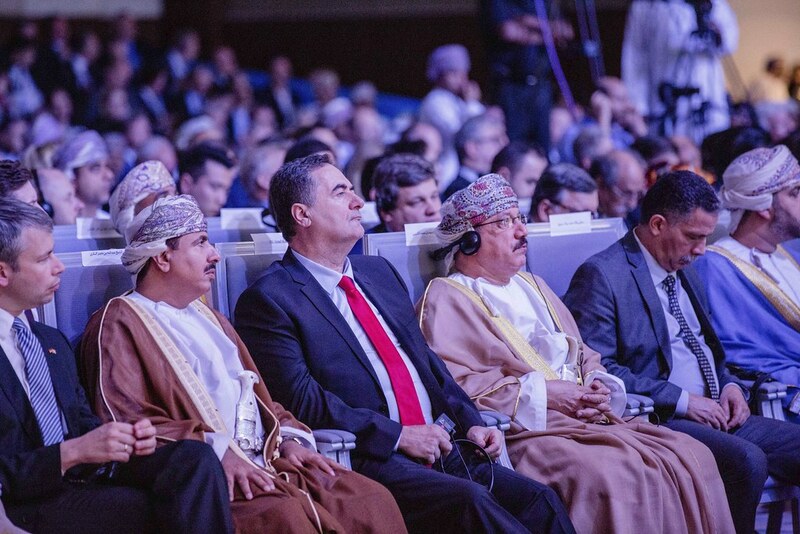 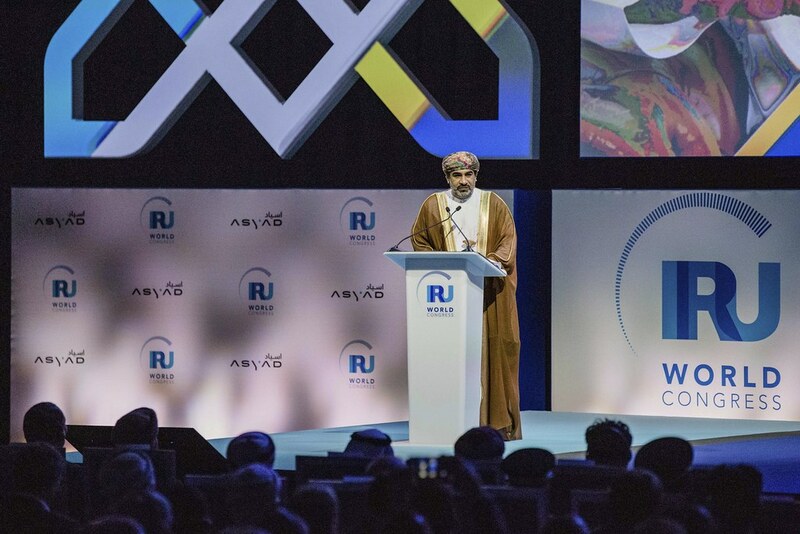 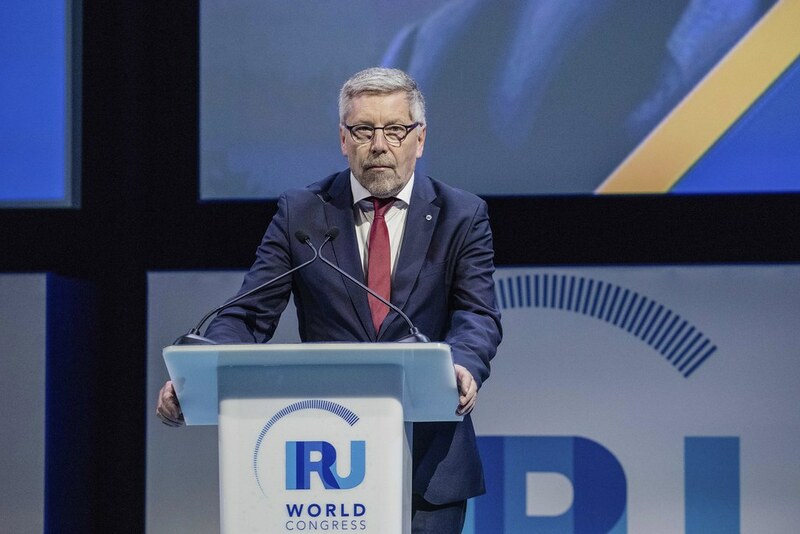 The first Plenary Session of the IRU World Congress started with the national anthem of the Sultanate of Oman, followed by a gracious welcome speech by HE Eng. 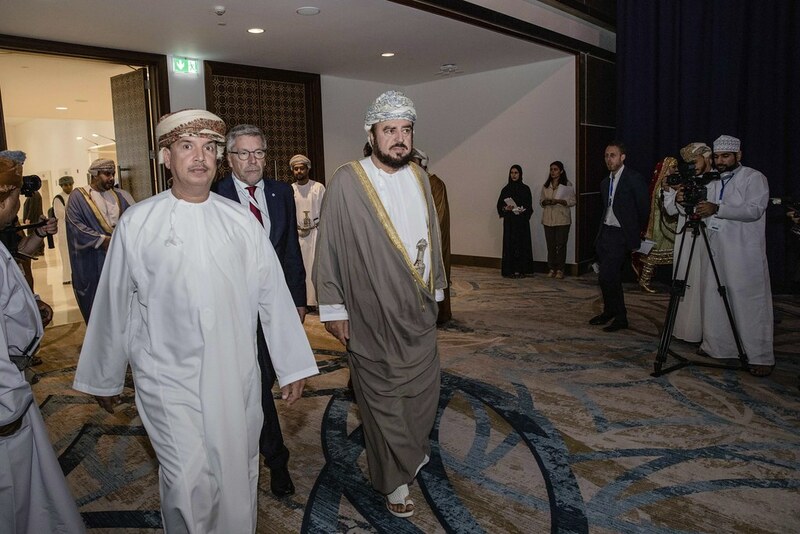 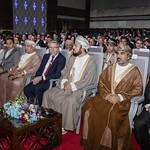 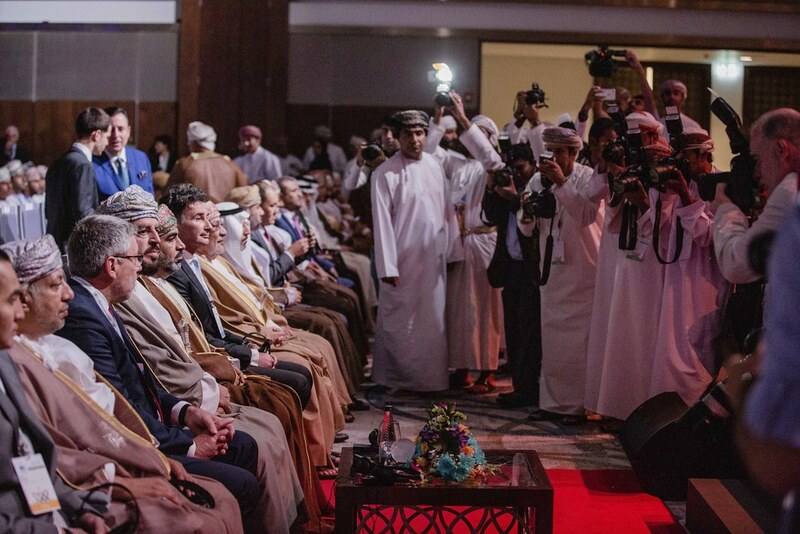 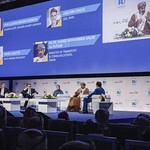 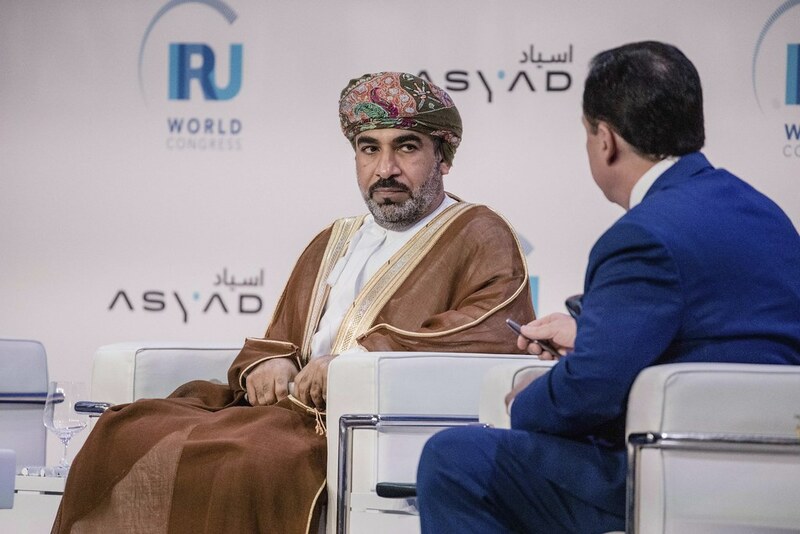 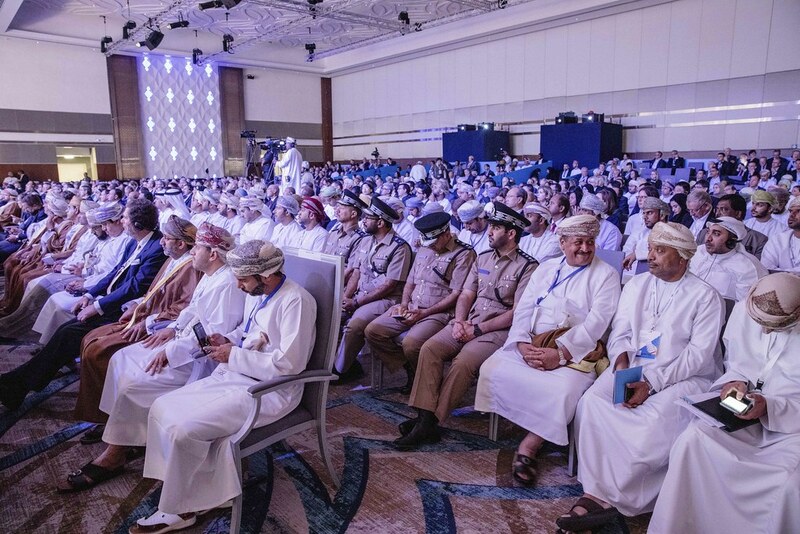 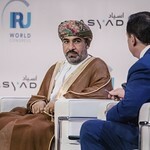 Dr Ahmed Mohammed Salem Al-Futaisi, the Minister of Transport and Communications, who underlined the “Middle East is becoming a hub again – and Oman is at the centre of this”. 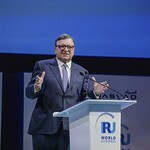 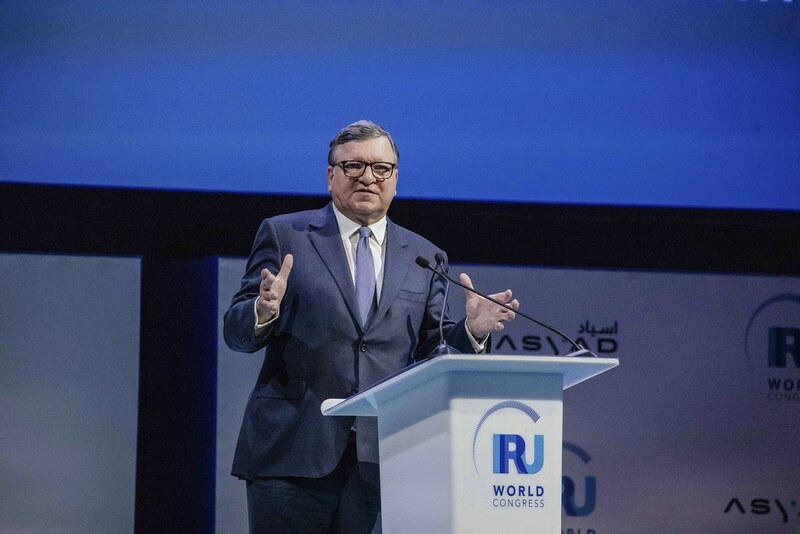 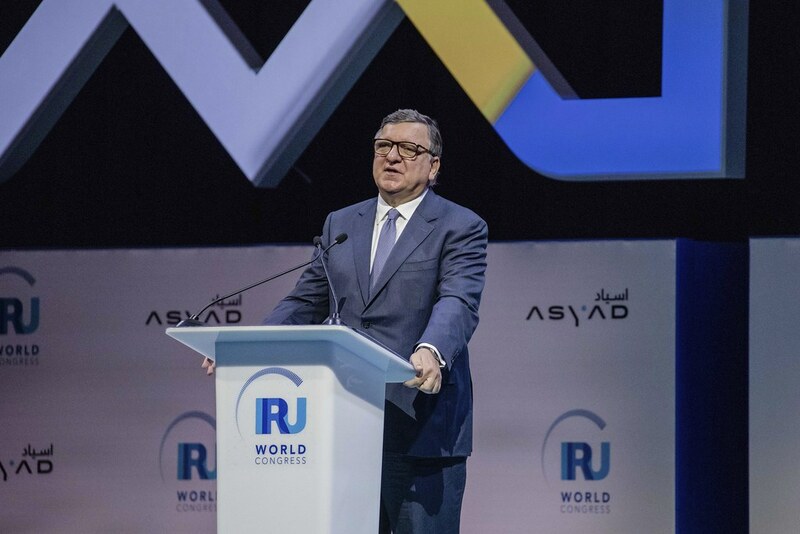 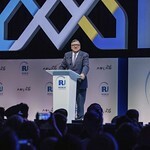 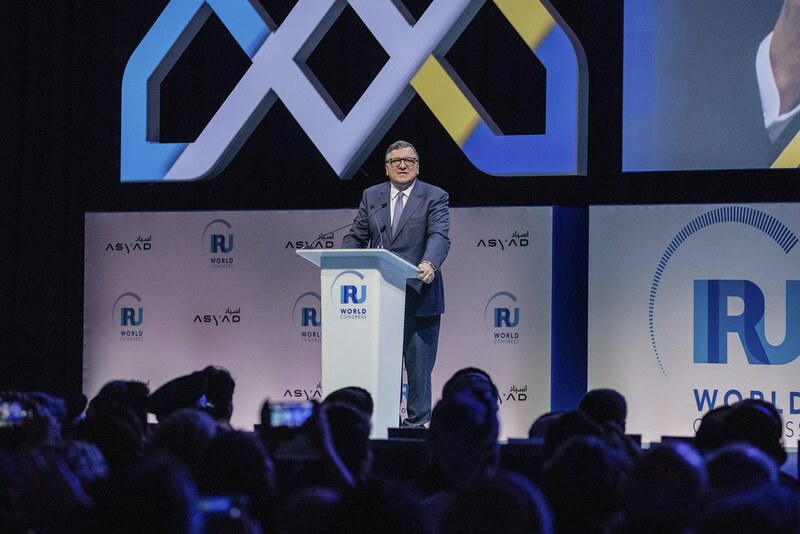 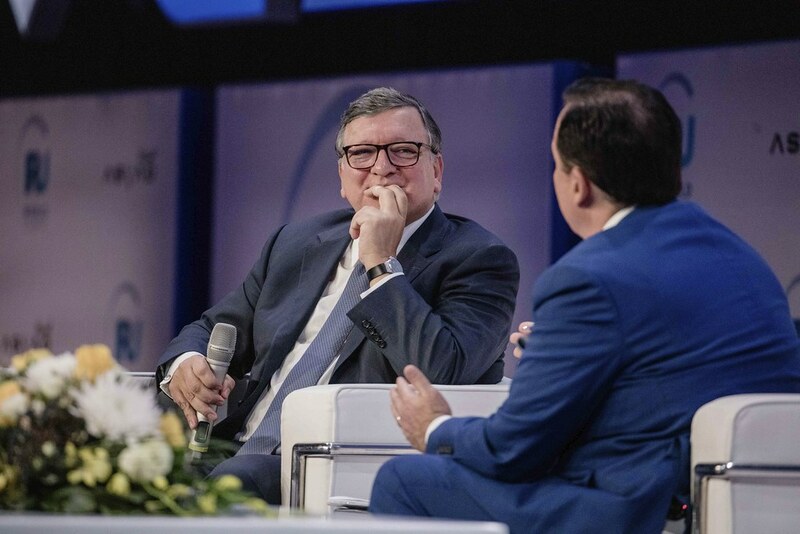 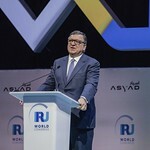 Following the formal proceedings, Jose Manuel Barroso spoke about the importance of developing trade links, and removing barriers to trade – using personal insights from his unique experience. 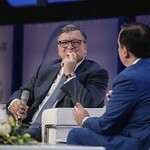 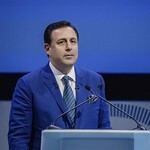 Mr Barroso has been Prime Minister of Portugal and was President of the European Commission during some very difficult years, covering the decade from 2004. 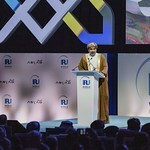 He provided some very useful lessons about building effective trade relations. 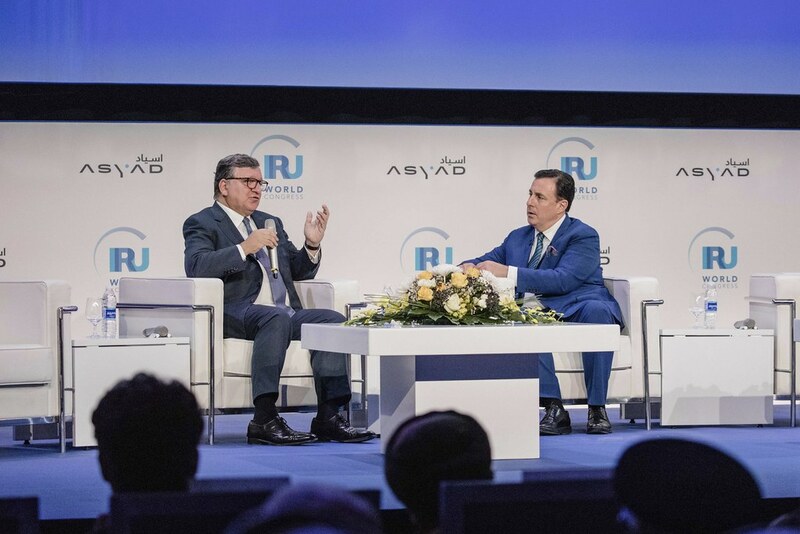 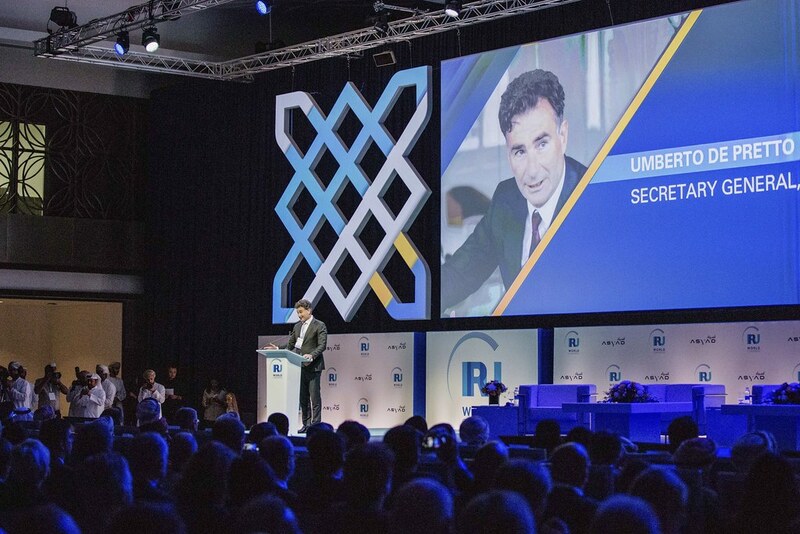 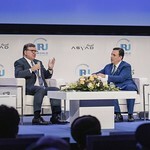 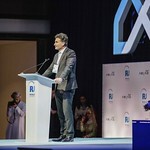 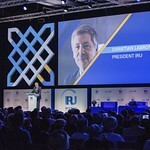 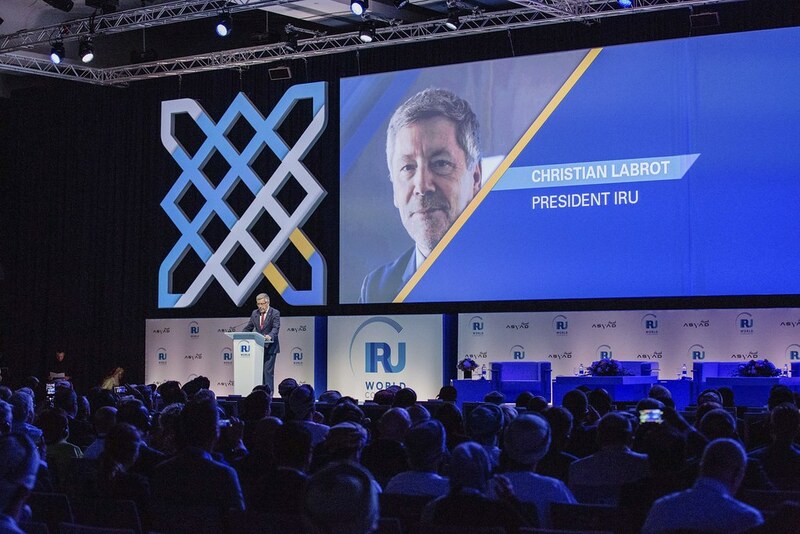 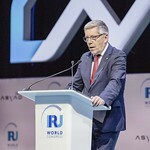 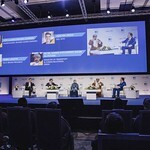 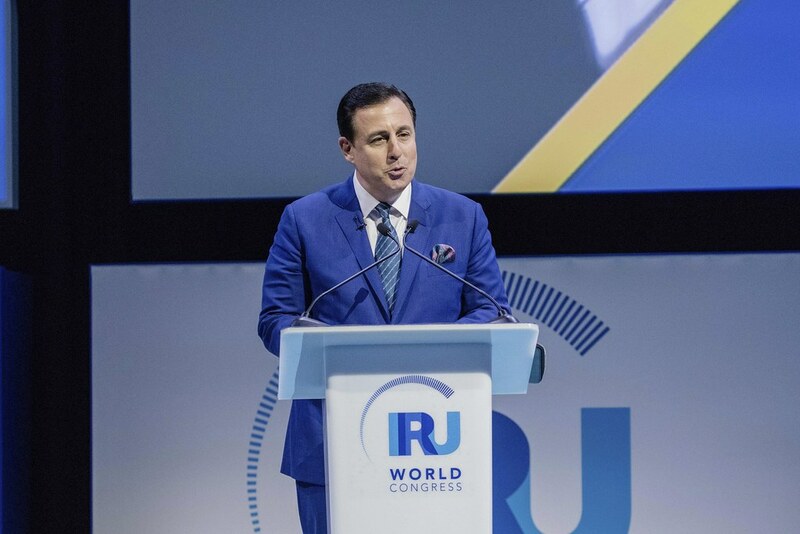 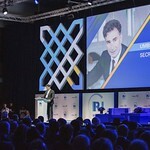 "We now face a challenge to integration and interconnectedness – unprecedented in its scope, speed and intensity"
Mr Barroso’s rousing keynote was followed by a panel discussion on how to seize the technological advantage to progress transport, mobility, logistics and trade. 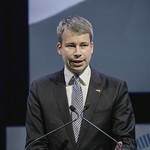 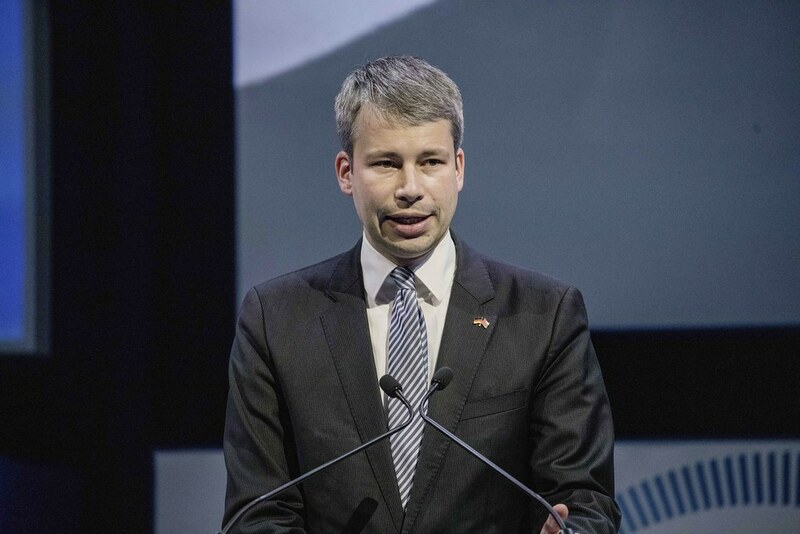 Steffen Bilger, Secretary of State at the German Ministry of Transport and Digital Infrastructure. 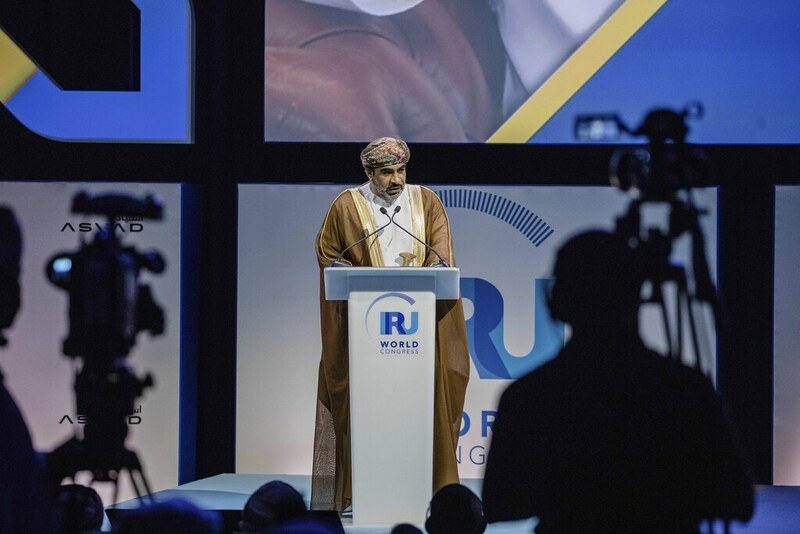 As well as discussing the importance of trade, he also talked about the innovations that will transform our industry, highlighting the expansion of digital infrastructure as critical. 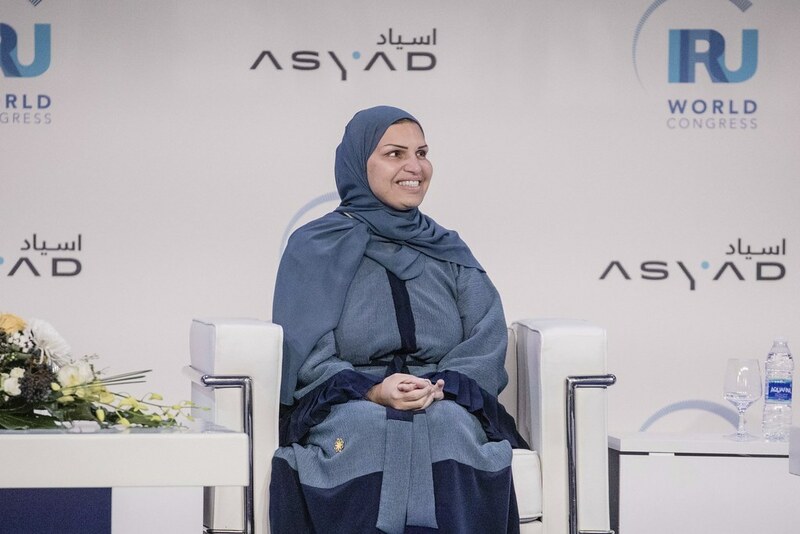 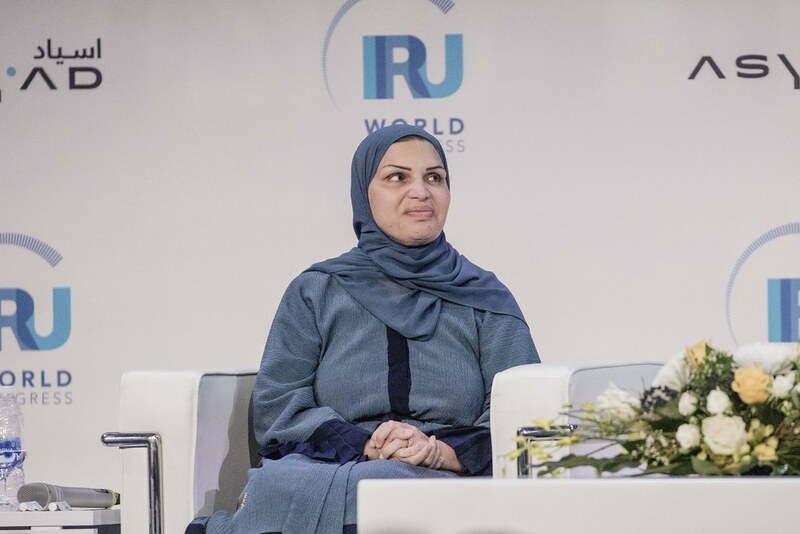 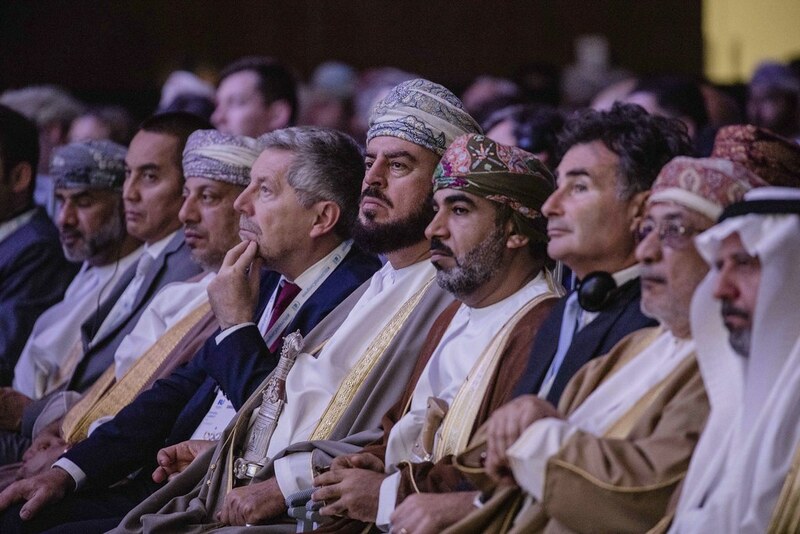 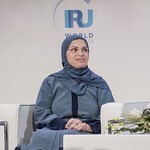 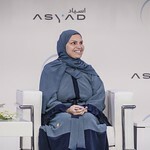 Lujaina Mohsin Darwish, CEO of the Oman State Council, provided the political context for Oman’s plans to improve its role in trade in the region, as well as looking at the barriers that need to be overcome. 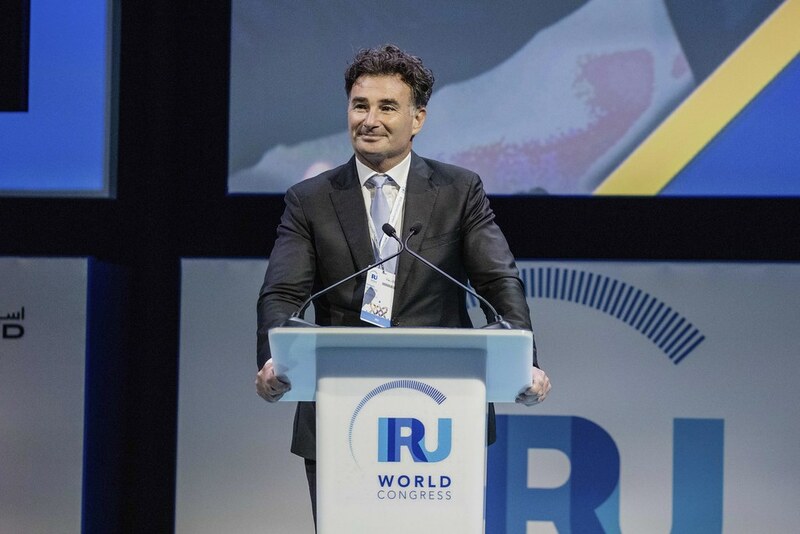 The industry angle came from Pierre Lahutte, President of IVECO, the Italian vehicle manufacturer. 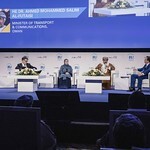 He provided insights on future fuels, citing in particular the example of the city of Lille, where three quarters of the buses run on biomethane from organic waste. 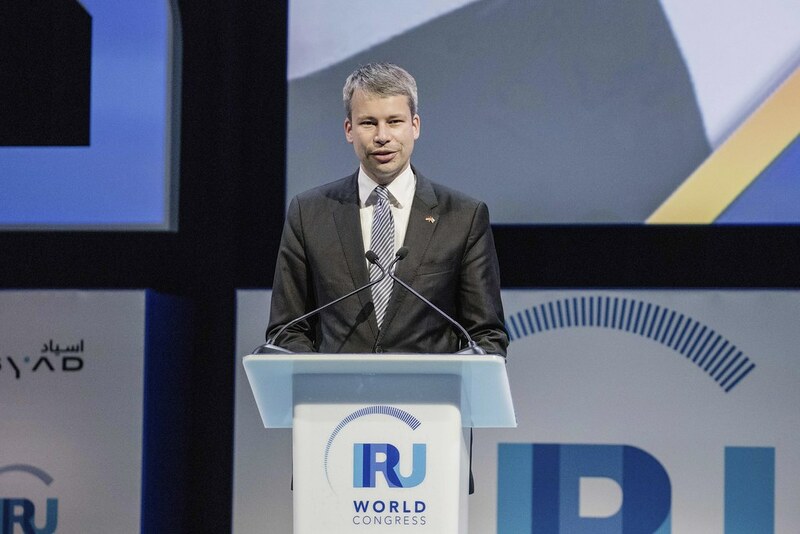 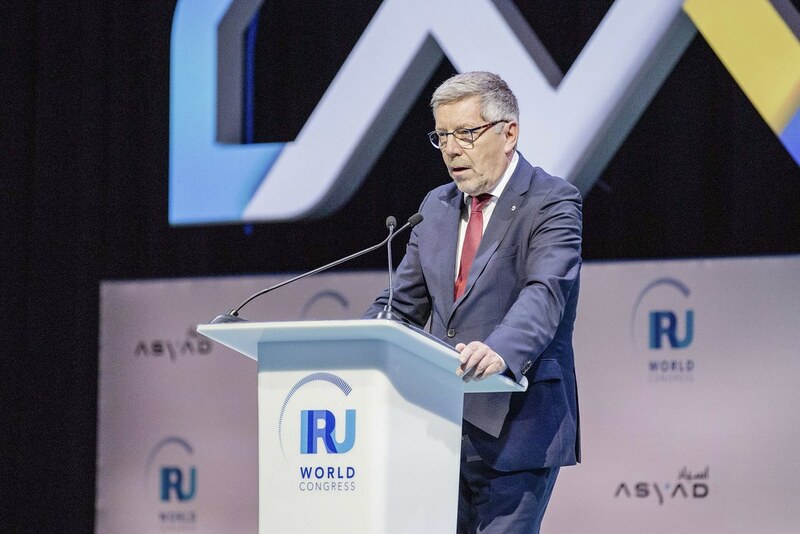 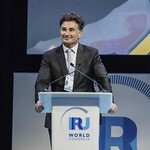 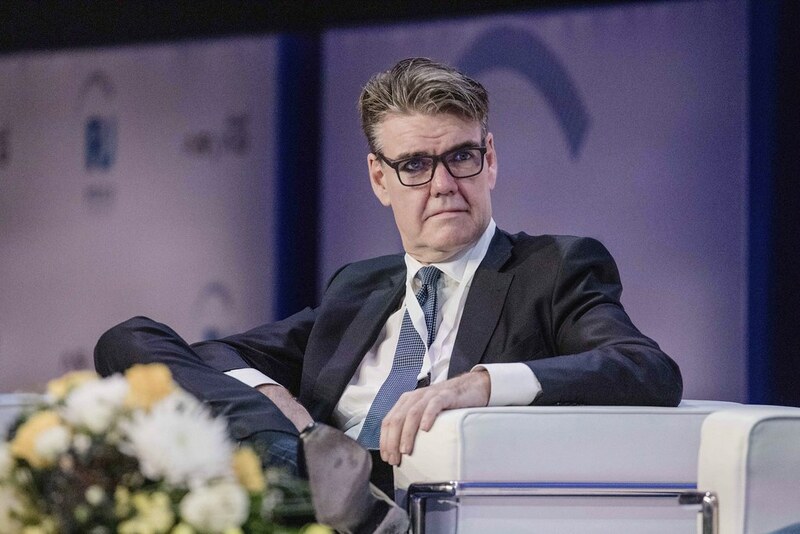 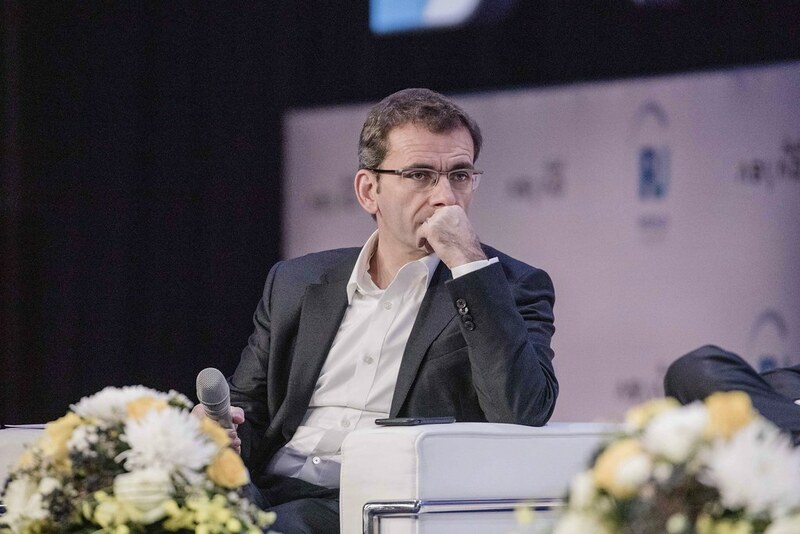 Finally, Joachim Drees, CEO of MAN, looked to the future of the road transport industry, discussing the big trends and their implications. 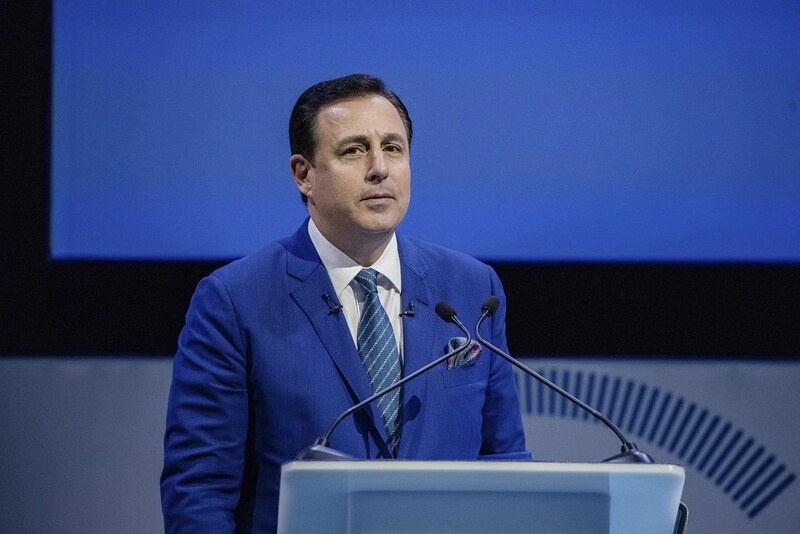 He argued that by 2025, large cities will run only electric bus fleets. 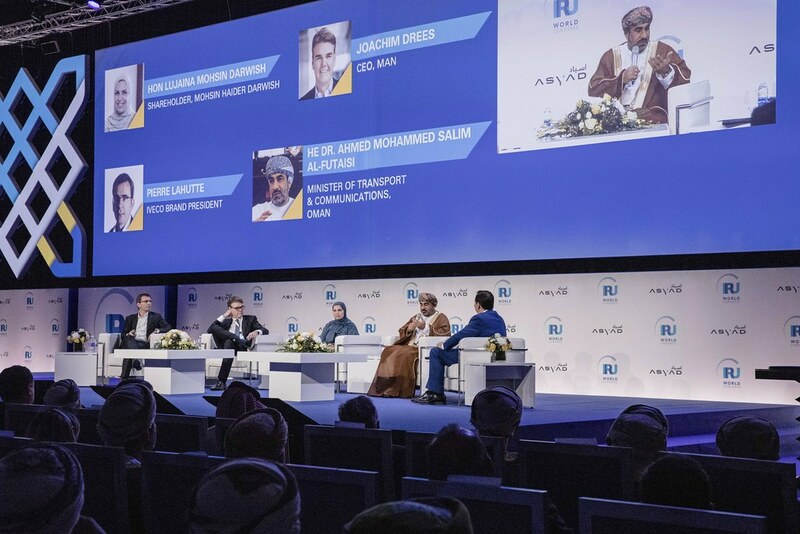 However diesel is still the fuel of choice for long haul. 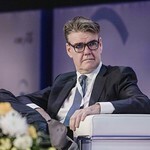 It is very clear that increasing the facilitation of trade has to start with the right political will. 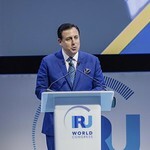 Without that, competing countries will never agree and it will be impossible to create the right regulatory environment. 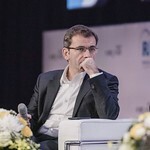 The industry also has to be involved because that is where the integration actually happens. 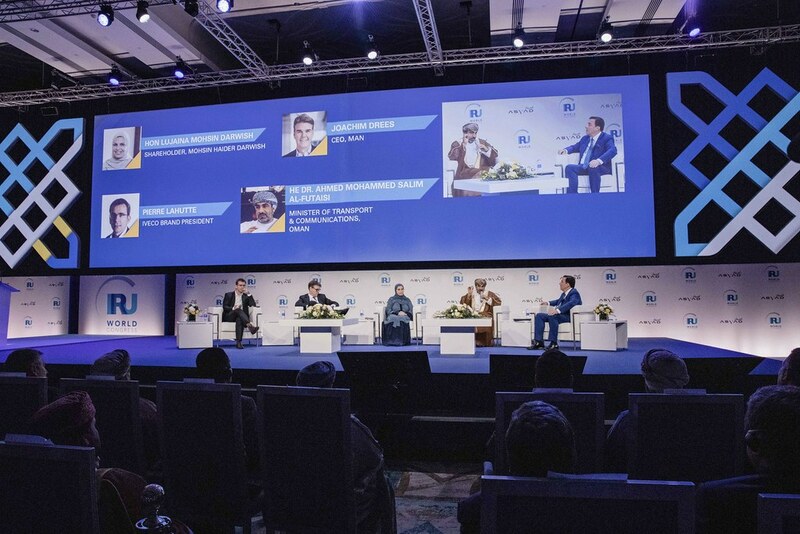 And innovative technology is essential in breaking down boundaries, in particular providing security and real-time traceability. 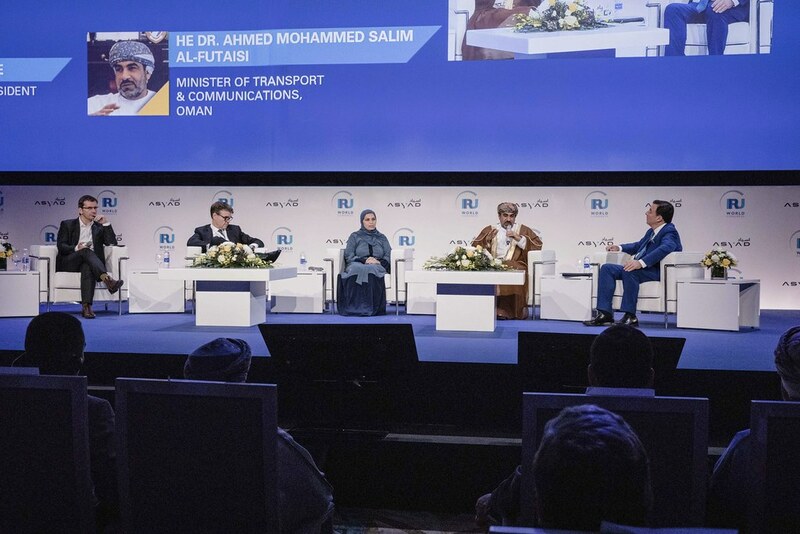 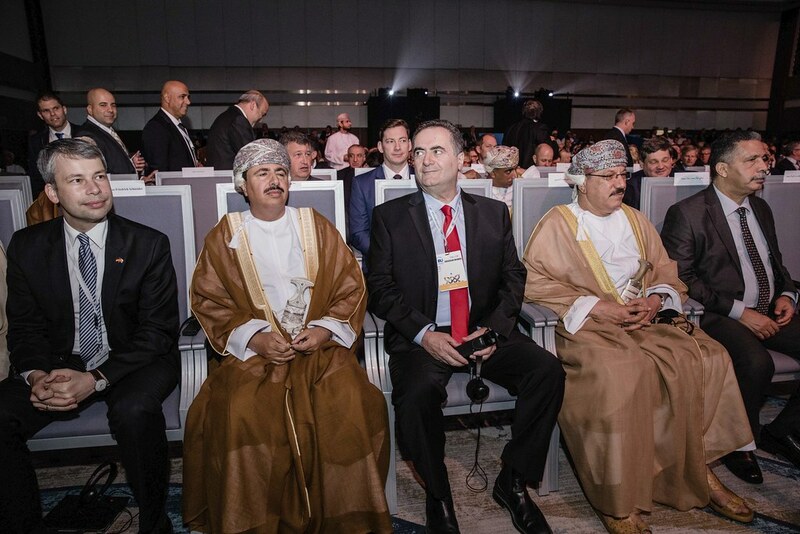 Plenary 1 closed with the signing of a pledge to rapidly operationalise TIR across Oman’s logistics sector. 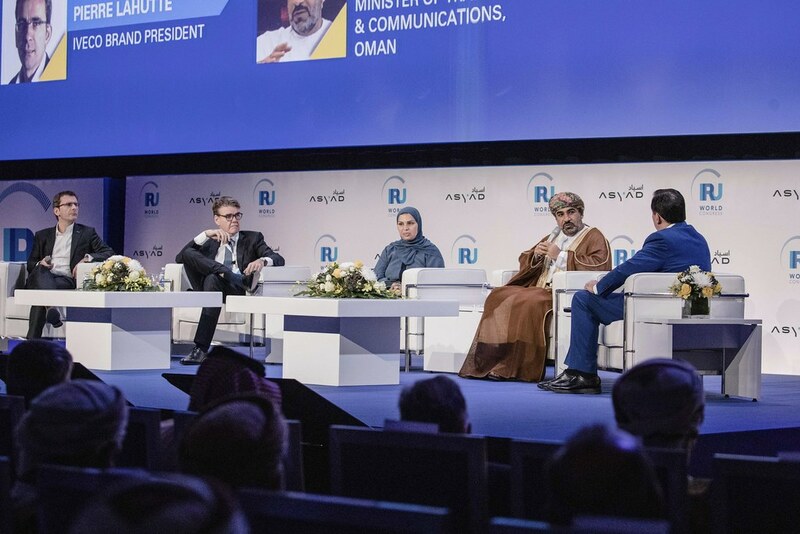 Ahmed Al Bulushi from Mwasalat and Col. Khalifa Ali Al Siyabi, Director General of the Royal Oman Police – Directorate of Customs, joined IRU Secretary General Umberto de Pretto in signing the declaration. 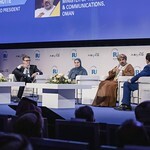 This high-level session set the scene for the more detailed discussions that followed during the round tables over the course of the afternoon.